All Slots Casino is an award-winning online casino powered by Microgaming which stands out from the pack for one particular reason – its main focus is slots, slots and more slots, with more than 400 games for download and around 150 games for Instant Play through its flash platform. Players come here because they can find an entire range of slots from 3-reel to 5-reel to 3D, progressive jackpots and more. Not only that, but All Slots backs it up with fixed match deposit bonuses and a constant stream of other promotions to ensure every player has enough funds to keep going. All Slots is powered by Microgaming’s flagship Viper software, meaning that all games are rich in features and state-of-the-art graphics and audio. Viper’s aim is to bring a real-life Vegas-style atmosphere to your casino, and it succeeds. All games are available through a free, easy download, but Instant Play is an option for those with slower connections. 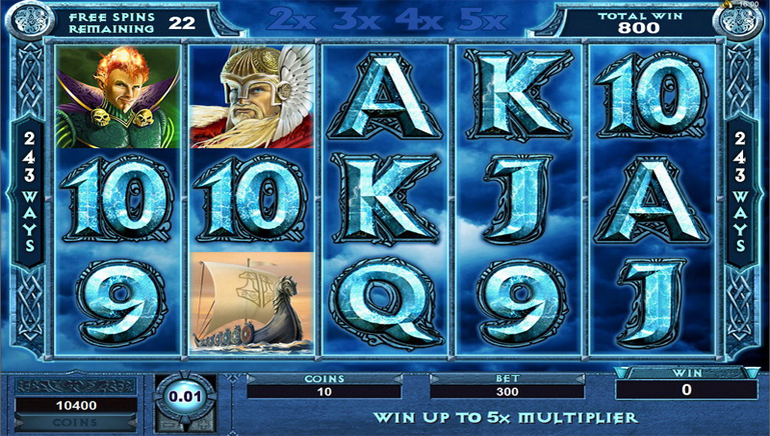 All Slots has the entire range of Microgaming slots, including its flagship 243 Ways to Win series – new slots in the series are released on a regular basis. 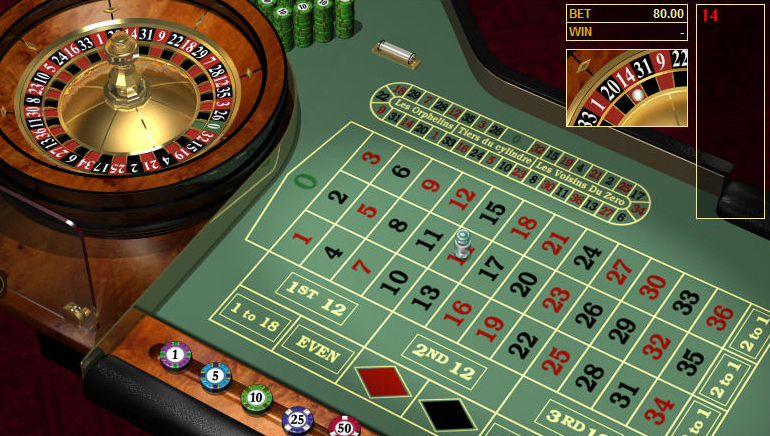 But if you’re interested in other games, they’re available too, in categories such as table games (Roulette, etc. ), card games, unique games such as Keno, and of course Video Poker. New players can kick off their gameplay with instant bonuses totalling €500 on their first four deposits. The promotions keep coming throughout All Slots experience, with 10% back on every deposit, a prize pool of 10,000 credits on a selected slot each month, and a whole lot more. There is also a VIP club that rewards big-spending and longstanding players. All Slots is licensed by the Lotteries and Gaming Authority of Malta, and has had its 97% percentage payout certified by independent auditors. It has also been verified for its commitment to safe and responsible gambling by independent auditors such as eCOGRA. All Slots Mobile offers an opportunity to bet on classic casino and slot games by Microgaming any time, wherever, with only your cellphone. Blackjack, roulette, and other games reach you on the bus, introducing round the clock entertainment. The mobile casino supports hundreds mobile devices, including iPhones, Android cell phones, Nokia and iPod Touch. 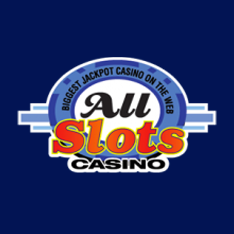 All Slots Mobile include slots and video poker, blackjack, table games, and more. 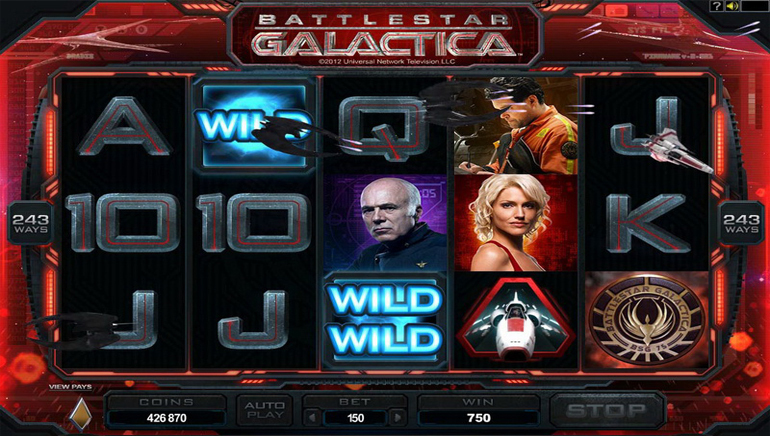 All Slots Mobile is appealing, perfect on the small screen and easily operated. Like a casino, All Slots Mobile has a special offer Welcome Bonus for new players. 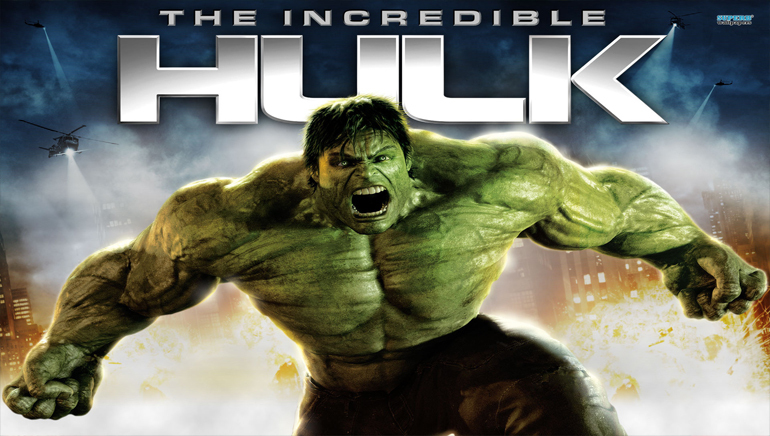 Fast and exciting, games downloaded separately, mobile gaming on All Slots Mobile is pleasant to play.